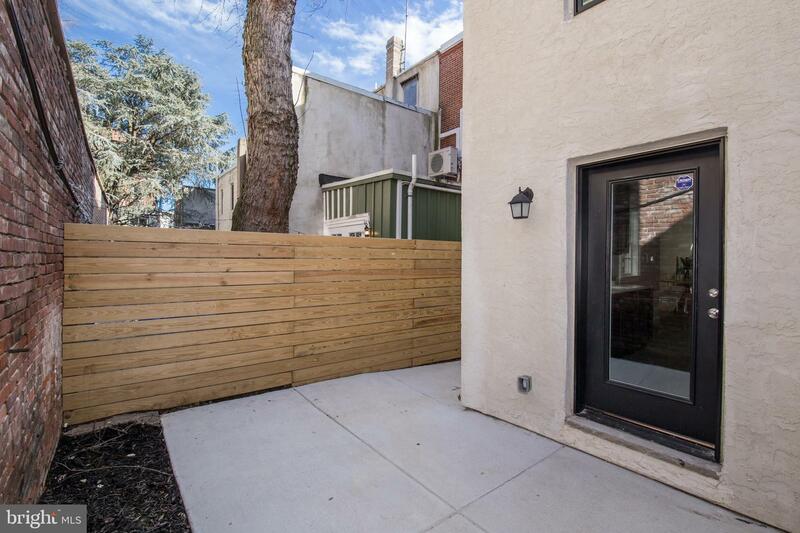 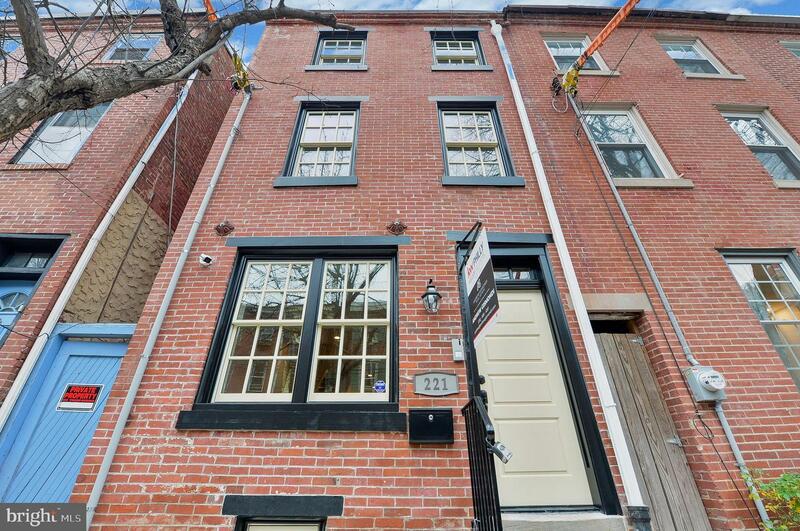 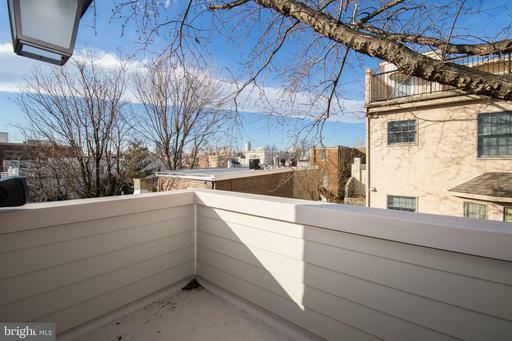 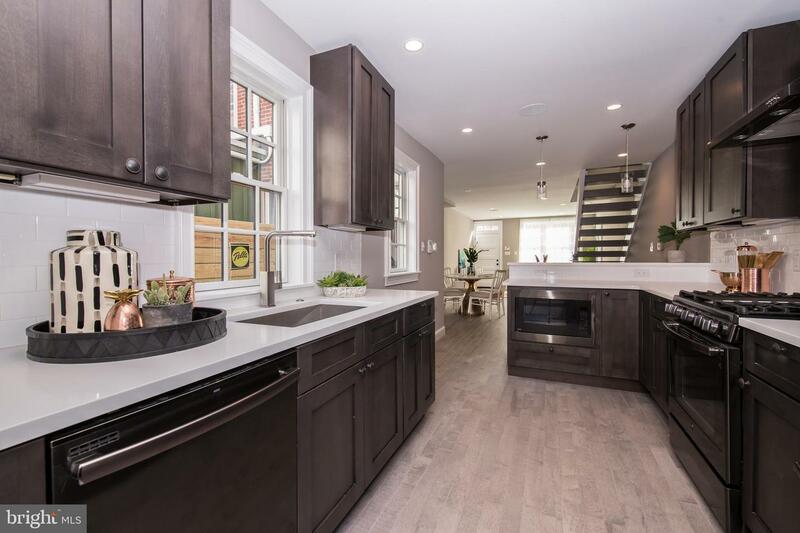 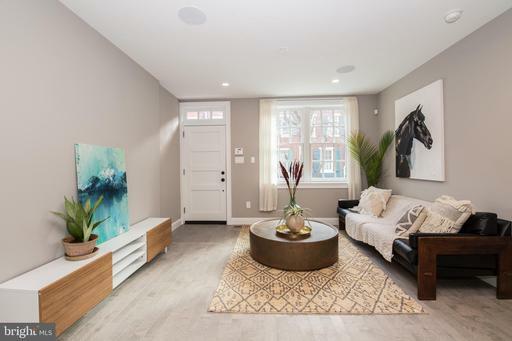 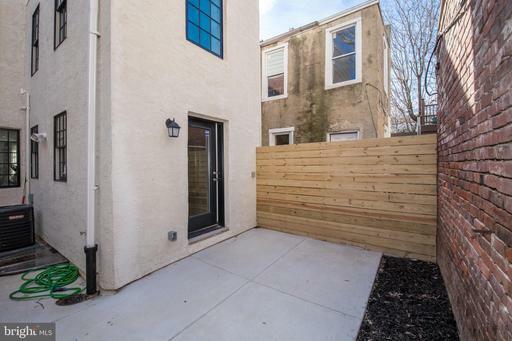 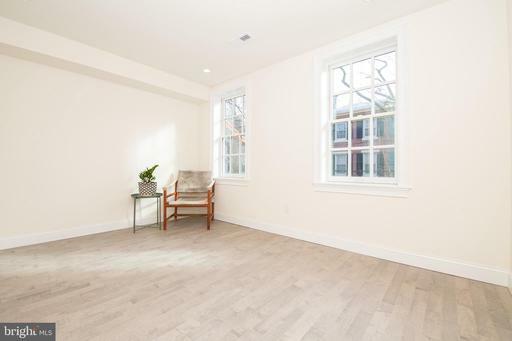 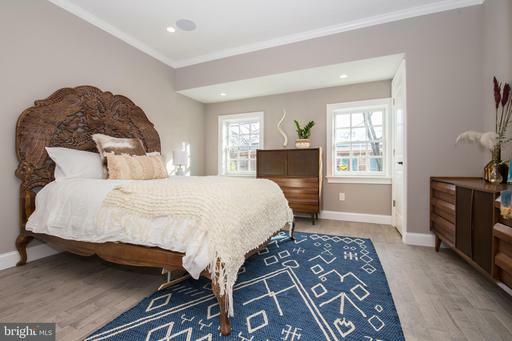 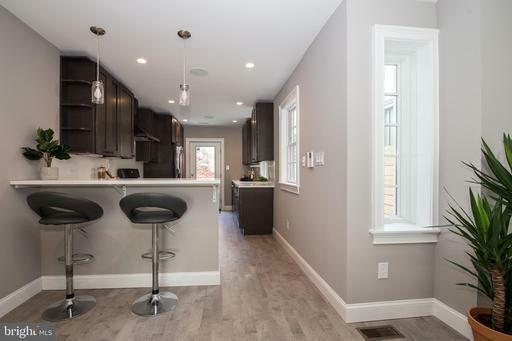 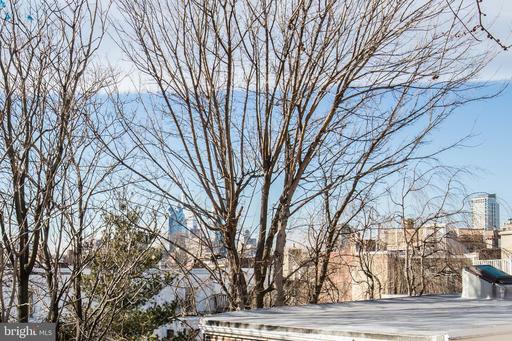 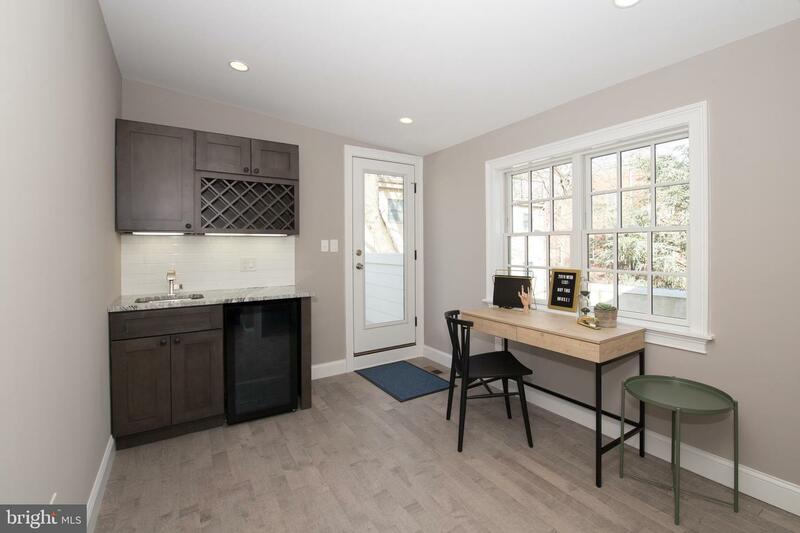 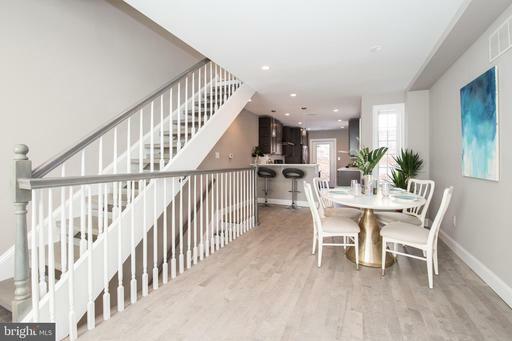 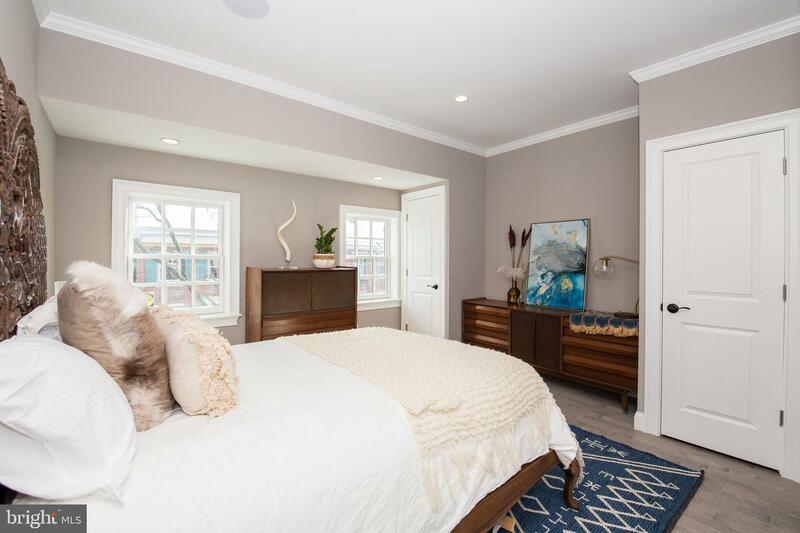 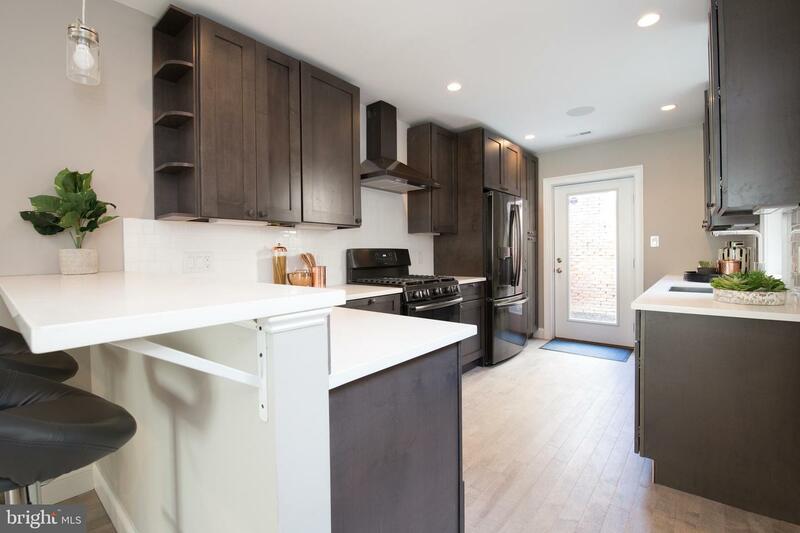 Stunning, luxurious renovation of a historically registered townhome in Queen Village. 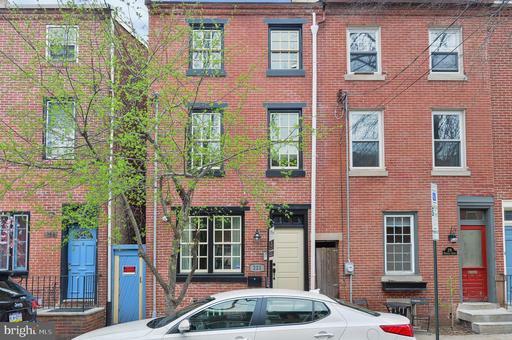 This gem is situated on a quiet, tree-lined street. 10-year Tax Abatement Approved. 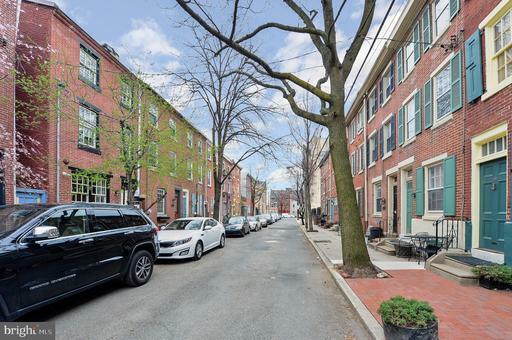 The original red brick facade has been painstakingly restored to meet the rigorous specifications of the Philadelphia Historic Commission. 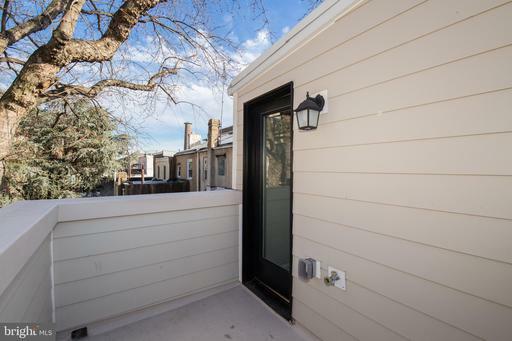 Per the Commission's instructions, the builder has also installed custom Pella wood windows, cedar lintels, and a solid mahogany front door. As you enter the home, you will notice the builder's attention to detail. 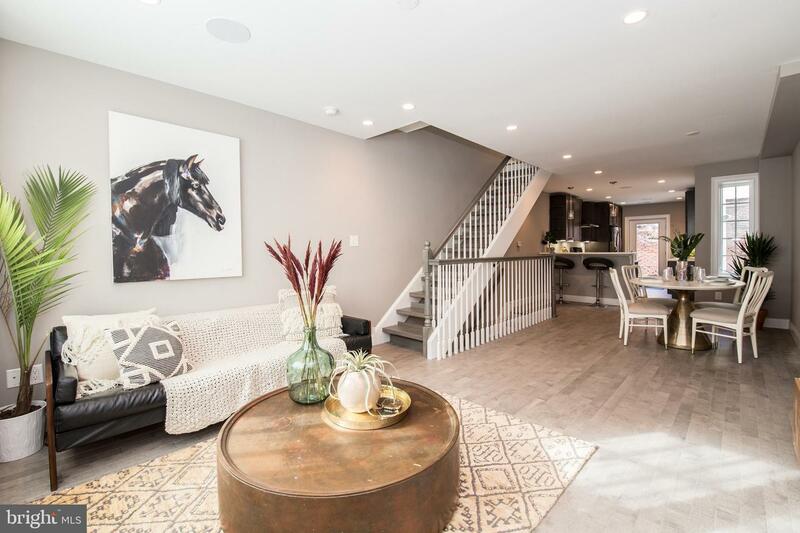 The open staircase, with custom wood banister provides a sophisticated juxtaposition of modern and traditional. 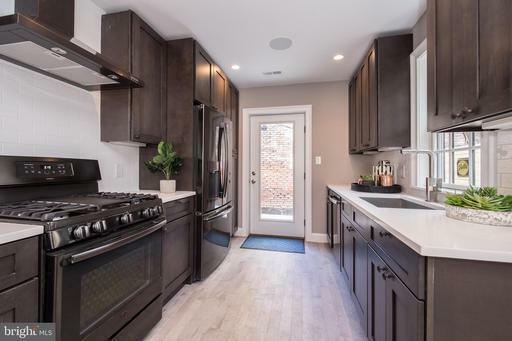 Large kitchen with black stainless steel appliances. Wood Pella windows throughout. 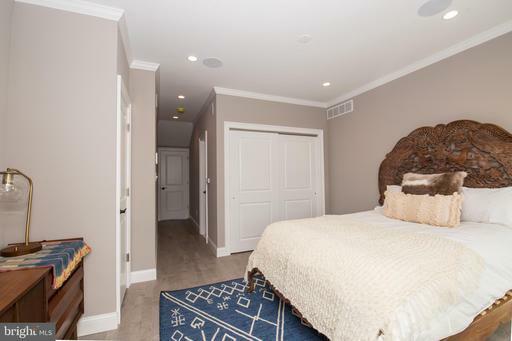 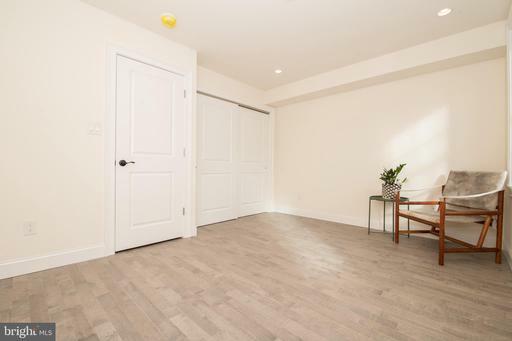 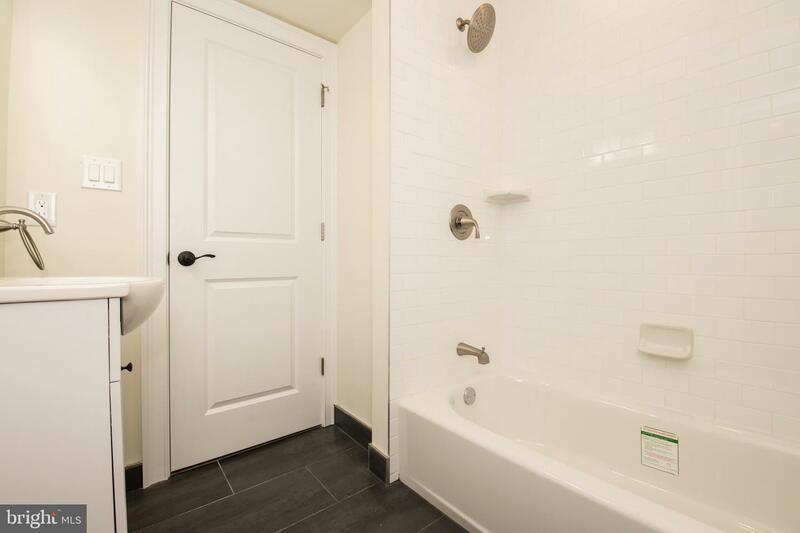 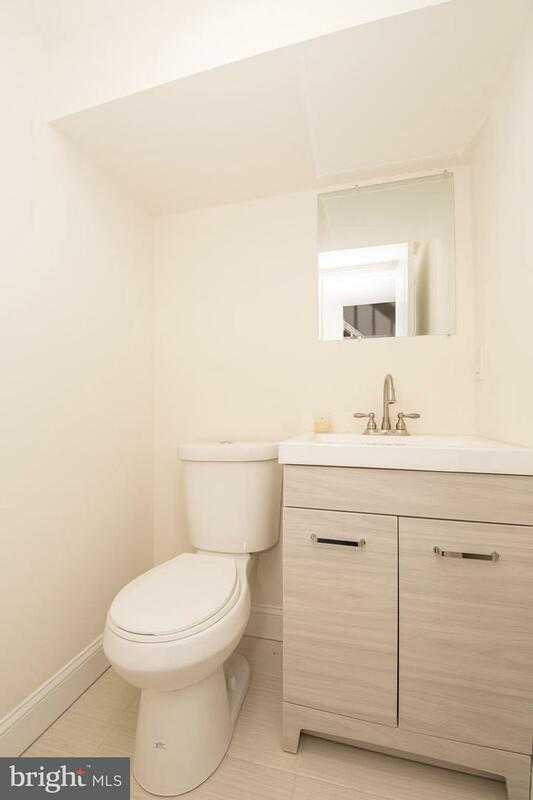 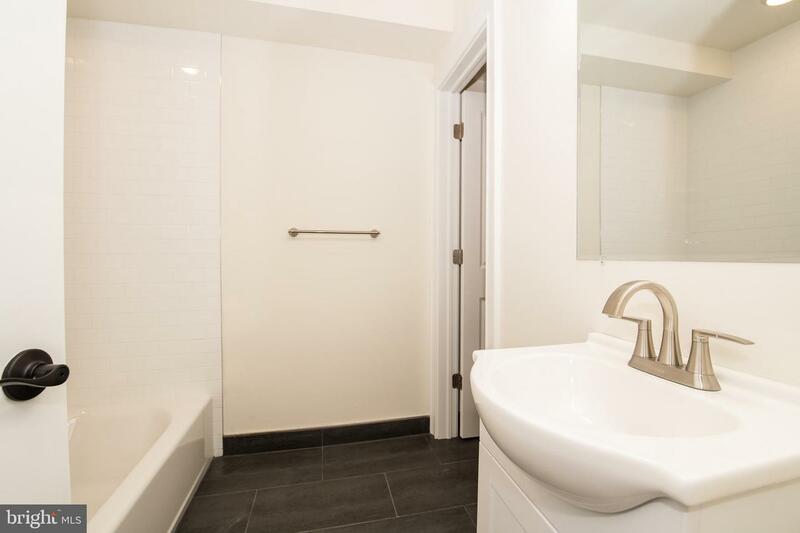 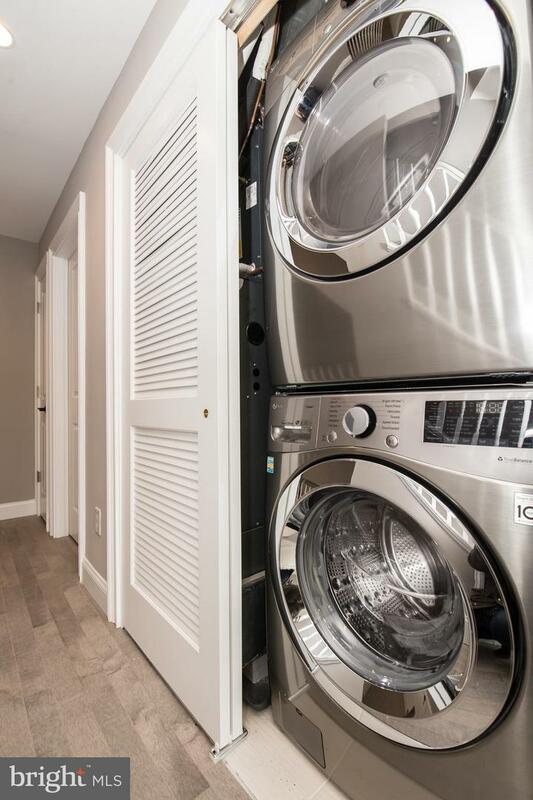 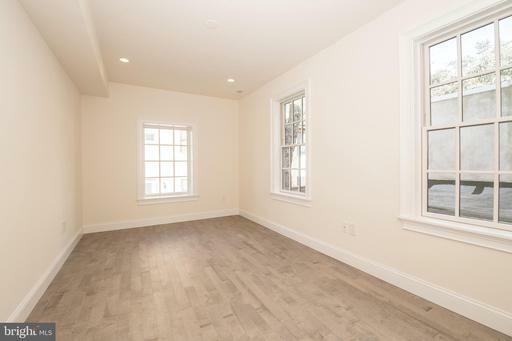 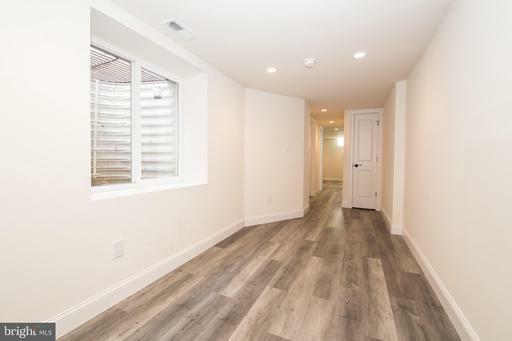 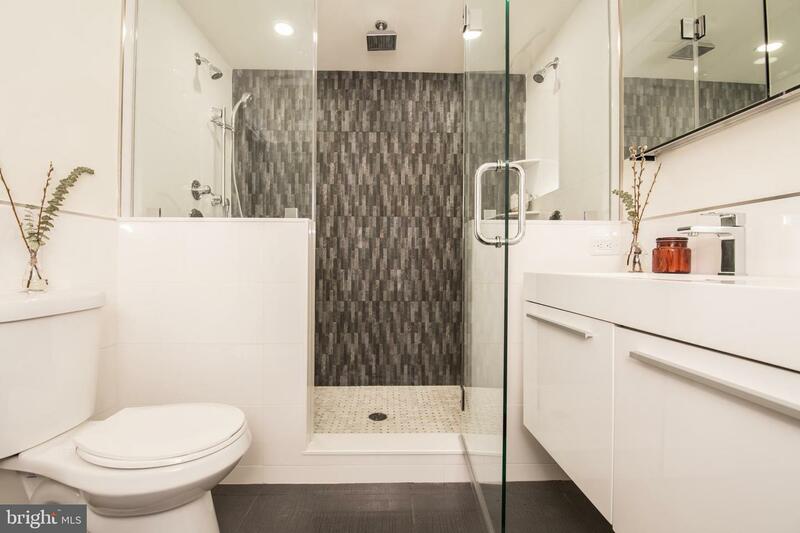 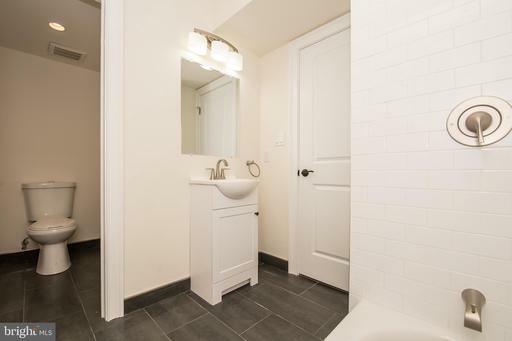 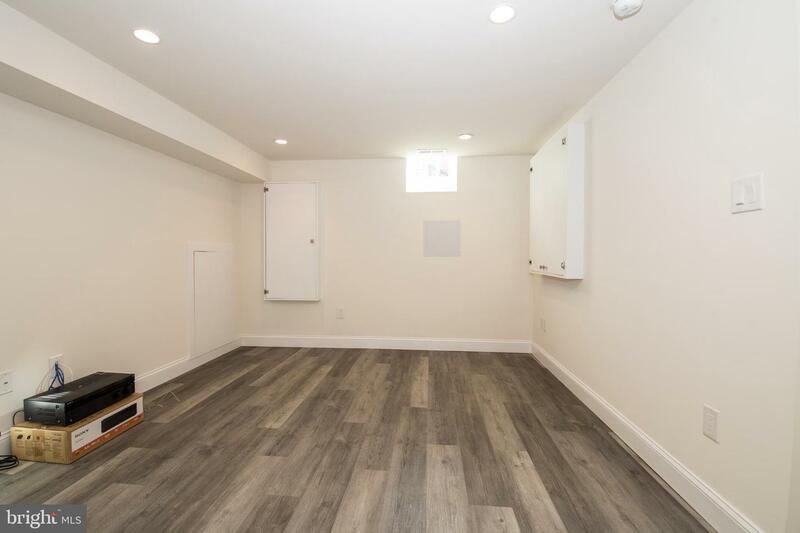 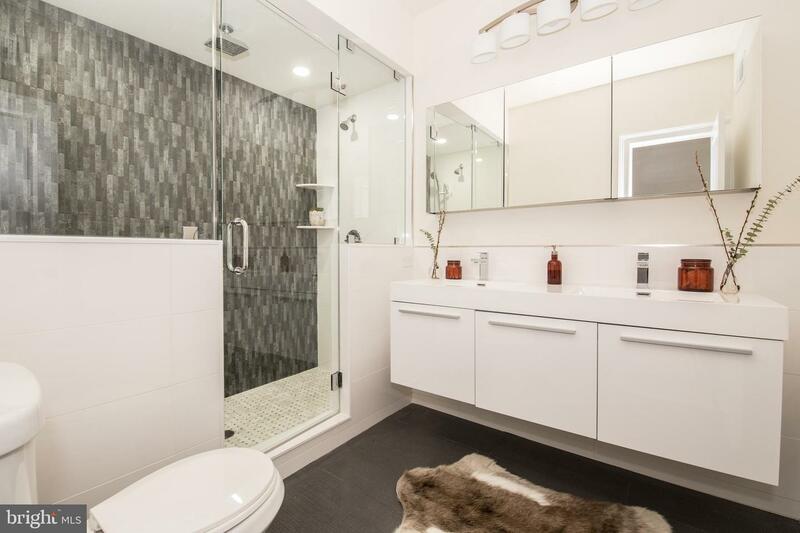 The finished basement features a half bathroom as well as two living spaces - giving you the option of creating a 4th bedroom, perfect for guests. The third floor offers a generously-sized master suite, as well as a lounge area which is equipped with a dry bar and access to a deck. 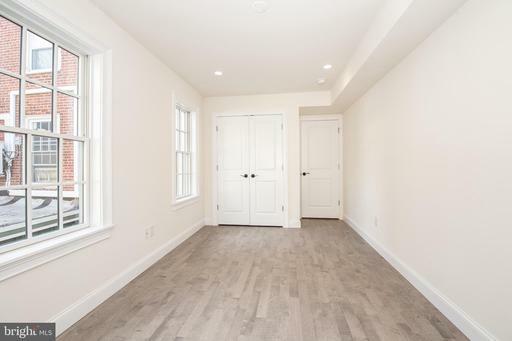 Every square inch of this home is brand new, and the workmanship is extremely impressive. Nebinger School Catchment. 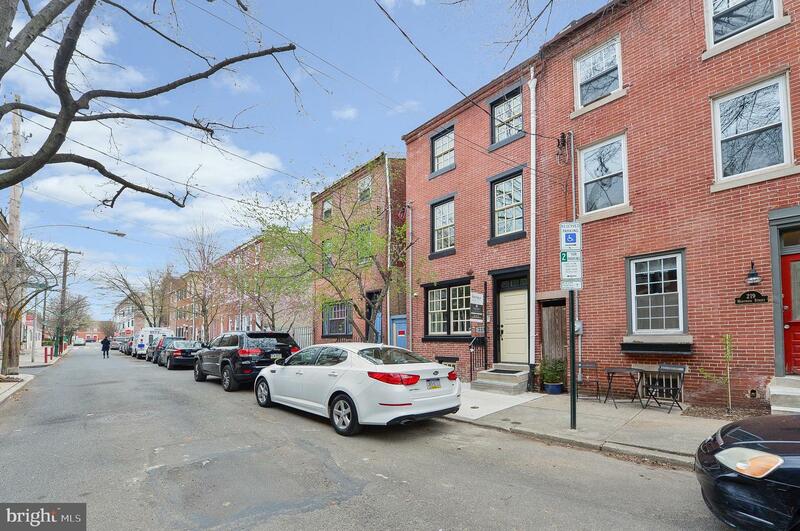 Parking is available nearby in the Queen Village Neighborhood Assn Parking Lot - contact Listing Agent for details. Seller offering to pay for 1 year of parking with acceptable offer.